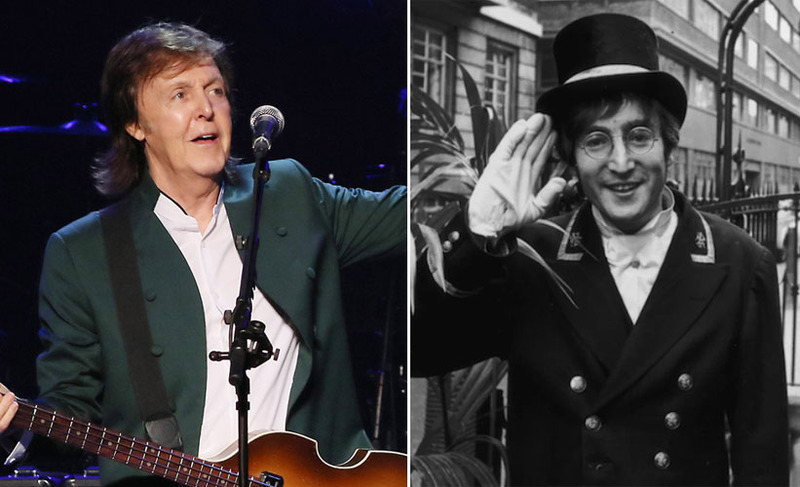 Fatherly has shared a new article about The Beatles members, singer John Lennon and bassist Paul McCartney, yesterday. 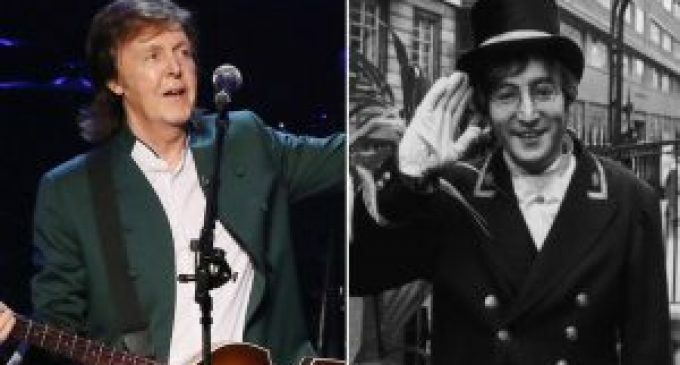 The article shows the differences between Lennon and McCartney. “I could write thousands of words debating the various reasons why these characterizations are or are not true. 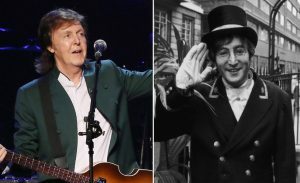 But it mostly comes down to the fact that John Lennon’s solo career is mostly political stuff like “Imagine” and Paul’s solo career is mostly “Maybe I’m Amazed” and “Band on the Run.” In the 1970s and 1980s, Paul tried to write crowd-pleasing rock music while John did weird art with Yoko and a shitload of drugs with Harry Nilsson. “And yet, the characterization persists: John is a hardass and Paul is a softy. I gravitated towards John. You see where this is going.